Already so complex that the Financial Accounting Standards Board has proposed extending the compliance deadline for its new revenue recognition regime by a year, the updated standard could trigger another burdensome source of complexity for corporate taxpayers, the Internal Revenue Service says. 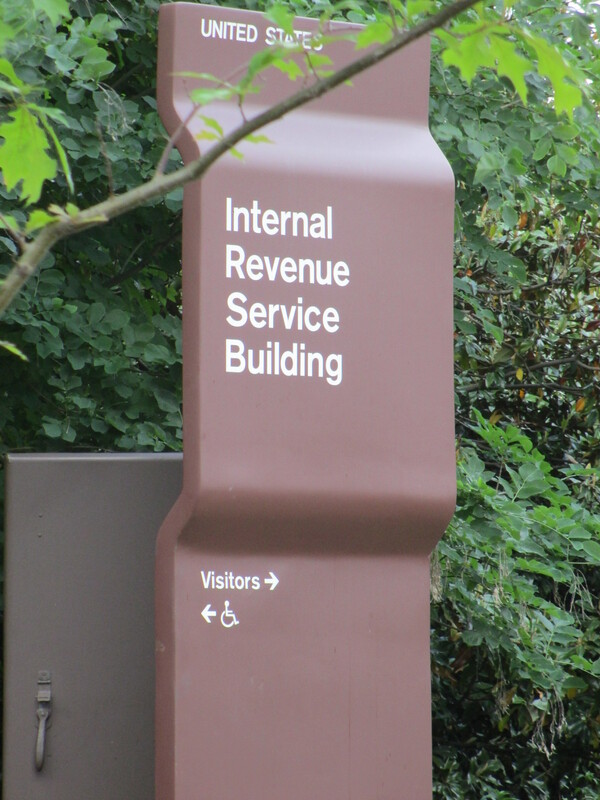 If major discrepancies crop up between how companies report sales under generally accepted accounting principles — commonly called “book” reporting — and how they report revenue in their IRS filings, it could cost corporate taxpayers mightily in time and money to make adjustments to their systems and processes, according to Eric Lucas, a principal in the income tax and accounting group of KPMG’s Washington National Tax practice. “Assuming that there’s no additional relief from a compliance standpoint, preparing returns and tracking these book-tax differences is going to be difficult for a lot of companies,” Lucas says. But the new revenue recognition standard, “Revenue from Contracts with Customers,” announced by FASB and the International Accounting Standards Board in May 2014, threatens to upset the tax applecart. The crux of the standard is a five-step process that will demand far deeper analyses than most companies are used to, experts say. To recognize revenue, a seller operating under a written, oral, or implied contract to provide goods or services to a customer will be required to (1) identify the contract with a customer, (2) identify the separate performance obligations in the contract, (3) determine the transaction price, (4) allocate the transaction price to the separate performance obligations in the contract, and (5) recognize revenue when or as it satisfies a performance obligation. 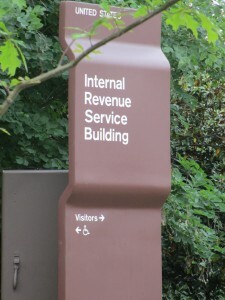 Among the tax issues raised by the new accounting rules are “whether the new standards are permissible methods of accounting for federal income tax purposes, the types of accounting method change requests that will result from adopting the new standards, and whether the current procedures for obtaining IRS consent to change a method of accounting are adequate to accommodate those requests,” according to the notice. Because the tax-filing rules are governed under federal law, changing them to accommodate the new financial reporting standards would require Congress and the President to enact a law changing the federal tax code accordingly. If such a law isn’t enacted, however, there are things federal tax officials could do to bring the tax filing standards more in line with the new FASB standard. “Within the parameters of [current] statutory provisions, they could issue relief,” says Lucas. To align tax compliance with adherence to the new accounting rule, Lucas recommends that CFOs and others involved with financial reporting have their tax staffs on hand when finance and accounting staffs decide how to implement the new revenue recognition rules. “From a tax perspective, what is key is to have the tax department and tax advisers involved with the book changes,” he says.